In order to lose weight, we’ve all got to change our mindsets—and our lifestyles. The truth is that it’s easier to lose weight with specific lifestyle practices at your side. While calories are very important, they aren’t the only factor when it comes to losing weight for the long haul. Studies have shown that individuals who participate in specific lifestyle habits lose weight much easier and more naturally than others. So take a look at the 13 lifestyle tips below and begin implementing them into your daily routine. You’ll be shocked at how much easier it is for you to lose weight, and you’ll feel better too! You might imagine that the weight loss first tip would be something related to food or exercise, but guess what? It’s actually about your sleep health. No matter how healthy you’re eating or how much you’re exercising each day, not getting enough quality sleep can automatically make it harder for you to lose weight more naturally. Sleep controls many of the vital hormones that regulate metabolism, appetite, and thyroid function. Sleep can also influence your blood sugar levels and even your heart health long-term. 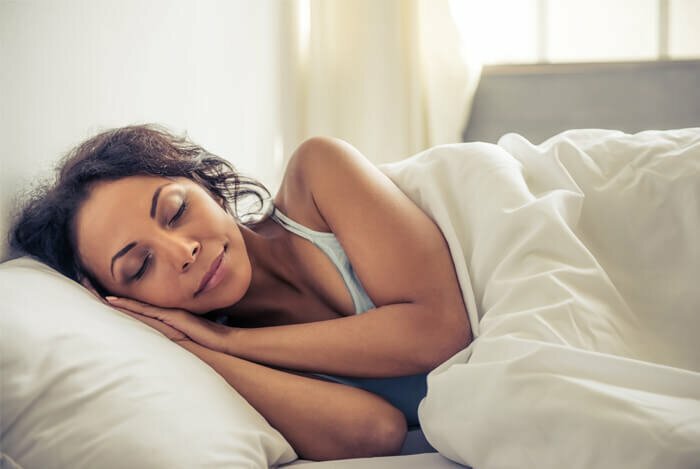 So aim for 7-8 hours of sleep per night no matter what, and if you need some tips getting to bed more easily, check out these natural solutions to treat insomnia that might work well for you. This tip probably sounds boring to many of you, but it’s true. 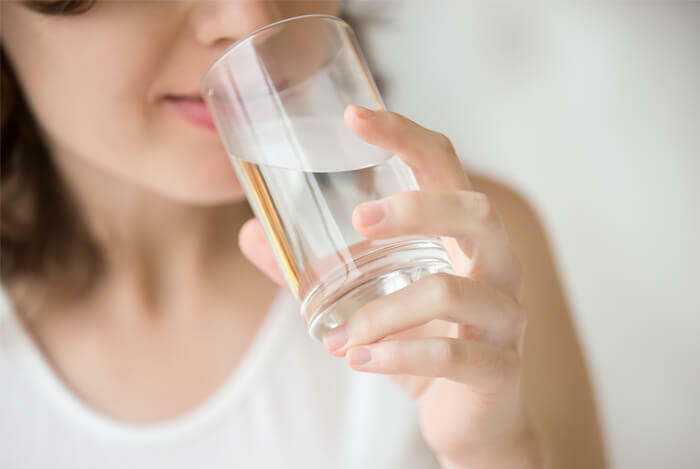 Water is crucial for weight loss, and you might need more than the standard recommended 8 cups per day. If you find it difficult to get enough water, start replacing more of your current beverage choices with water to make it easier. Why does water work for weight loss? It helps keep us full and improves our performance in workouts. Hydration is crucial to all the cells in your body. Drink up! 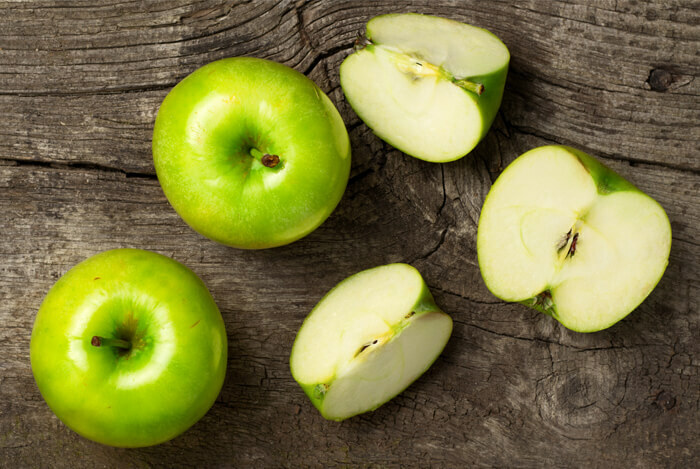 This is one reason why many people eat an apple before a meal; it helps prevent them from overeating at the next meal and it can aid in regularity. Apples are also a great source of vitamin C, antioxidants, and potassium so they’re even good for your immunity and blood pressure levels. 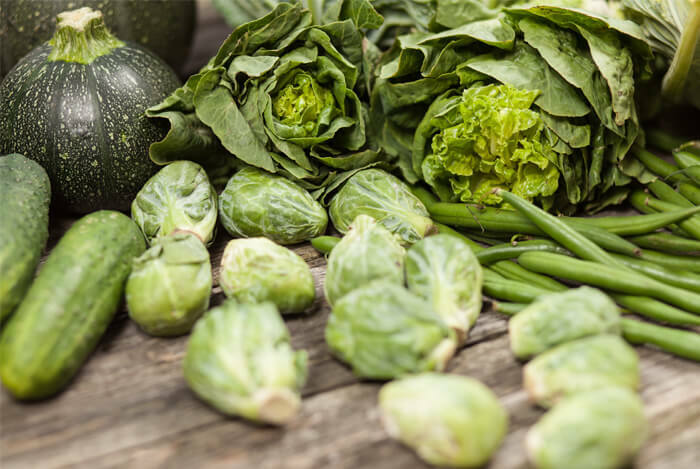 Leafy green veggies and dark green vegetables are some of the best foods for weight loss you can eat. 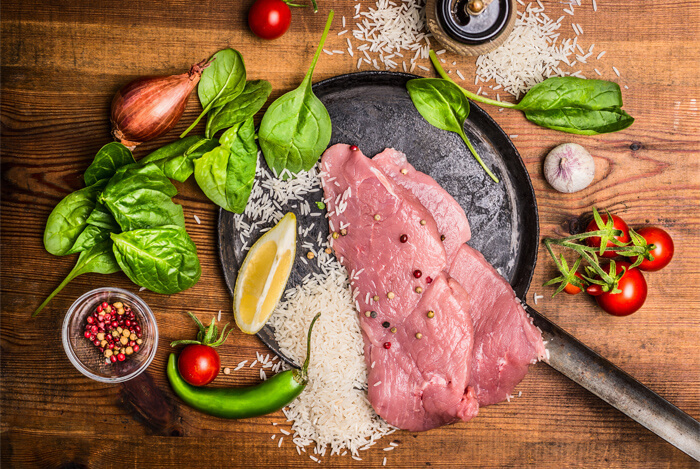 These foods are terrific for bulking up your meals with more nutrients for fewer calories. Believe it or not, trendy diets that cut out food groups aren’t the best way to keep the weight off. Your body needs a balance of carbs, fats, and proteins to function at an optimal level. Choose fruits, vegetables, greens, and then find out what types of carbohydrates, proteins, and healthy fats work for your body. Plant-based means eating real food, from plants—that’s it. It’s not only an easy way to cut out refined foods from your diet, but it’s also an excellent way to eat more fiber. You might have heard of grain-free diets and why they’re helpful for weight loss. But the truth is, some grains can actually make weight loss much easier. One of these grains is whole grain oats. 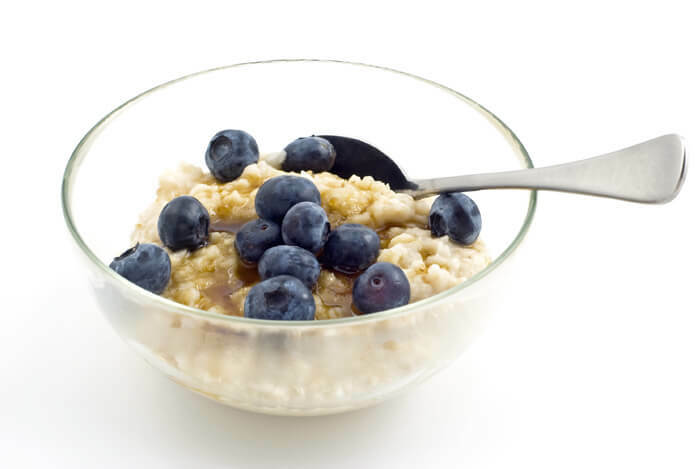 Try having a bowl of oatmeal for breakfast in place of a bagel, toast, or a nutrition bar. You’ll be surprised just how easy oatmeal can keep you full, and it’s full of essential nutrients. So start your day with some form of movement or fit in an exercise session on your lunch break. Once you get in the habit of doing so, you’ll love how it makes you feel and how much easier it helps you lose weight. Fat is an important source of nutrition that you need for optimal health, but it’s still important to watch how much fat you take in each day and it’s important to be selective about the types of fat you eat. Why? Fat is very dense and often takes a while to start satiating us, so it’s easy to overeat. 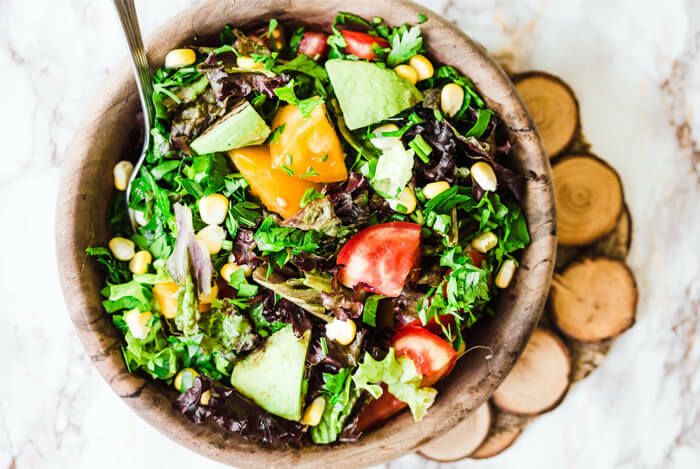 Generally speaking, 1-2 tablespoons of healthy fats at each meal is a good place to start if you’re not sure how much fat you should be eating. 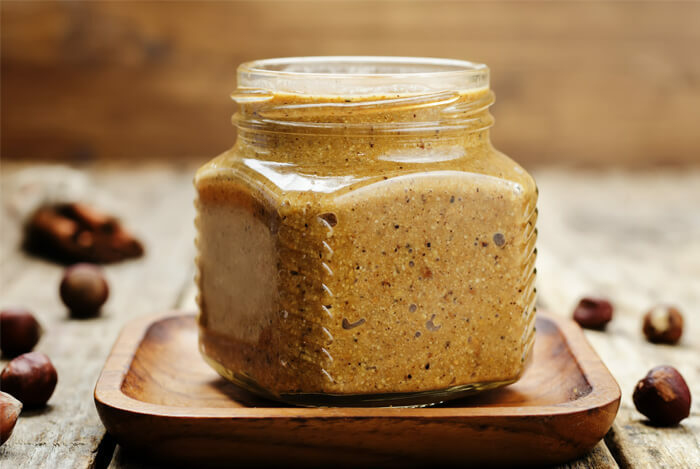 This includes nuts, seeds, ¼ of an avocado, coconut butter, another type of nut butter,or 4 ounces of wild fish. As a general rule, 15-25% of your calories should come from fat. Meal prep can help you lose weight more easily no matter what type of diet you’re eating. Individuals who pre-portion out their meals and have them readily available also make smarter food choices on a more regular basis. So even if you’re crunched for time, set aside 4 hours on a weekend and prep your meals and snacks for the week. 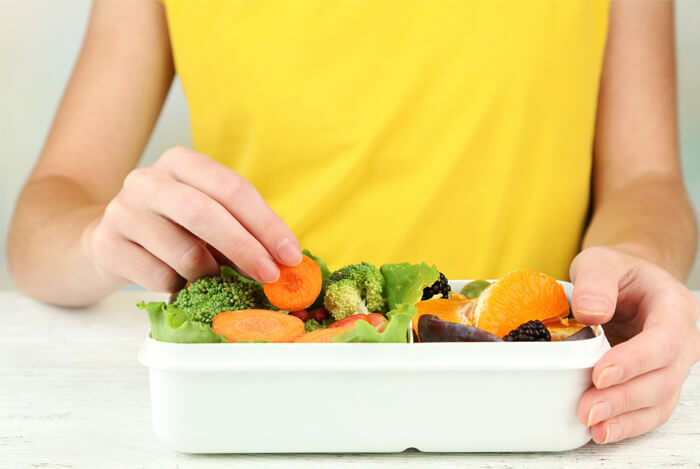 Portioning out your servings of vegetables, greens, fruit, fat, protein, and whole grains or root vegetables can also make it a little easier to eat proper serving sizes of each one. One common complaint among people is that they have no problem eating healthy meals; it’s the snacks that ruin their weight loss efforts. 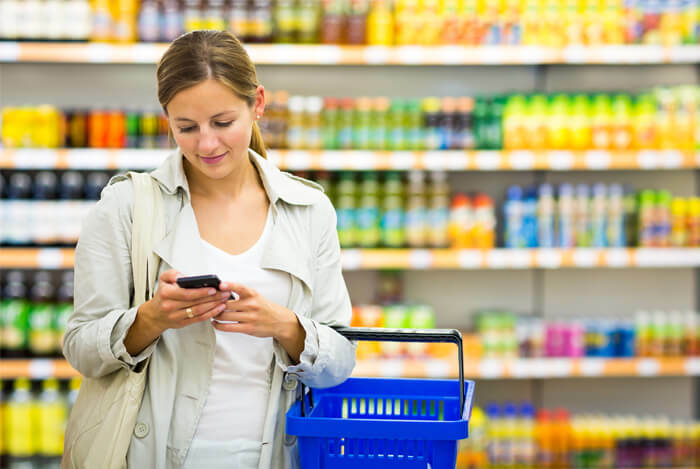 So prepare ahead of time by choosing smart snacks. Keep 100-calories packs of almonds with you, an apple, and a square of dark chocolate in your bag or desk drawer. Celery and hummus, pear slices and almond butter, or carrots and tahini are also great options if you have access to a fridge. 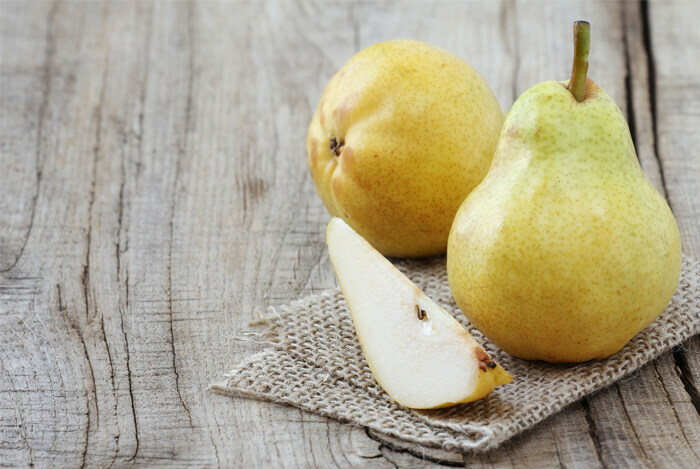 These snacks can help stall hunger until your next meal. Putting knowledge into action is what weight loss really boils down to. And one of the most important places to put that knowledge into action is at the grocery store. So make a grocery list that supports optimal weight loss. Remember that weight loss happens one smart choice at a time, so don’t wait any longer to make daily lifestyle choices that will help you lose weight more naturally. What’s your take on natural weight loss? Have anything else you’d like to share? Let me know in the comments below!